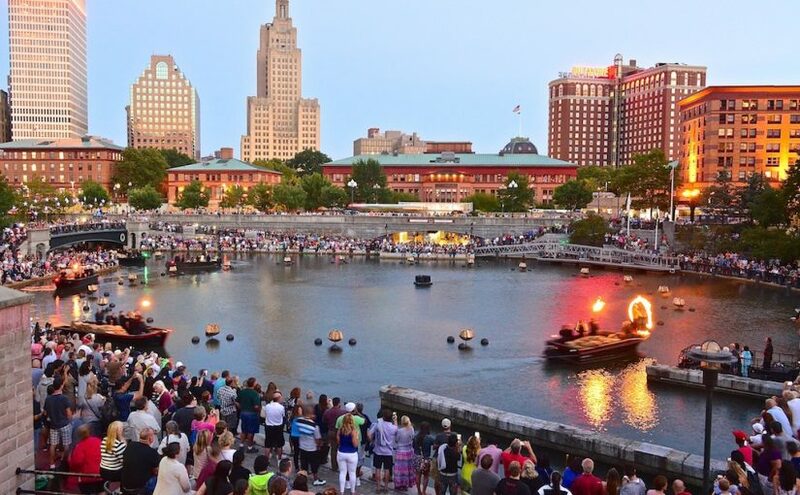 On this week’s show will be talking about the upcoming first full lighting of the season and we’ll be joined by a great WaterFire Providence partner, The Chief of the Providence Police Department, Colonel Hugh T. Clements, Jr. We will be chatting about the City of Providence’s Citizen’s Police Academy and it’s first class of recruits who will be graduating this evening. Our host Bronwyn Dannenfelser will be sharing her experience as a member of this year’s graduating class. Next we have the opportunity to shine a spotlight on an incredible play being produced by the Brown University Department of Africana Studies and the Rites and Reason Theatre which opens this evening Afiba & Her Daughters is the Story of a Jamaican family’s heritage , and the legacies of slavery and colonialism. All performances are FREE and open to everyone! 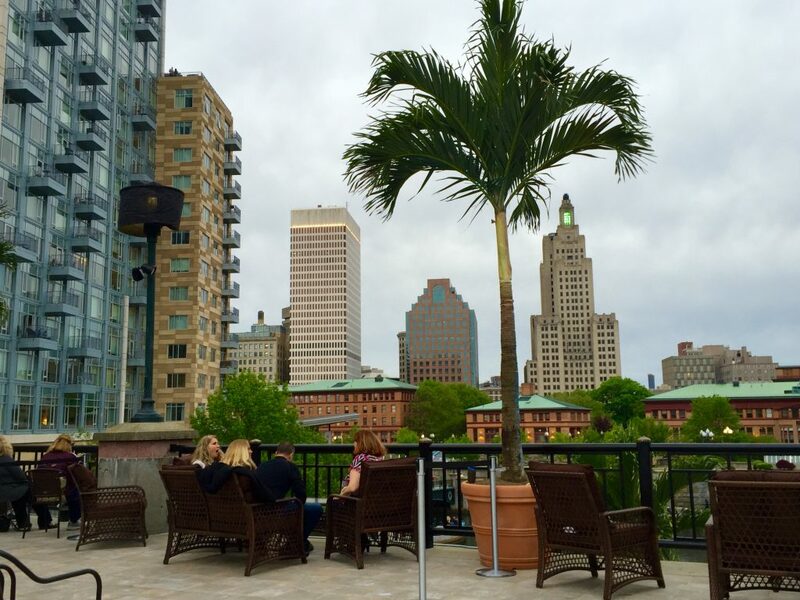 Palm Trees over Providence, the view from Skyline Restaurant deck. Photo by Barnaby Evans. And finally we will speak with the owners of the new Skyline at Waterplace, Michael Mota and David Pontarelli. Skyline is know for having one of the best seats in the house to view WaterFire from high above the Waterplace Park Basin. Section 1 – Providence Police Department, Colonel Hugh T. Clements, Jr.  Episode 56 – Broadcast: May 25th, 2016 | Featured image: WaterFire Lighting Ceremony. Photo by Todd Monjar.